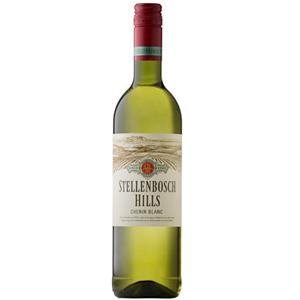 Stellenbosch Hills Chenin Blanc is star bright with a slight green hue. 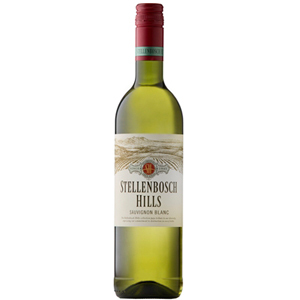 An abundance of tropical fruit flavours in particular pineapple, apricot and granadilla. Mineral characters on the nose. Serve chilled. 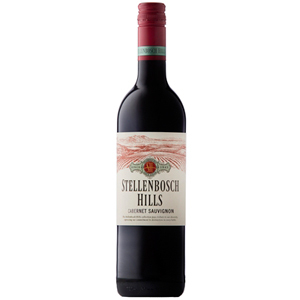 A very versatile wine, enjoy with spicy prawns, grilled fish, chicken-a-la-king and pasta. 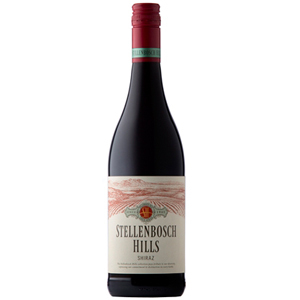 ripeness to preserve the tropical fruit flavours in the wine. of this wine, and the wine was cold fermented.